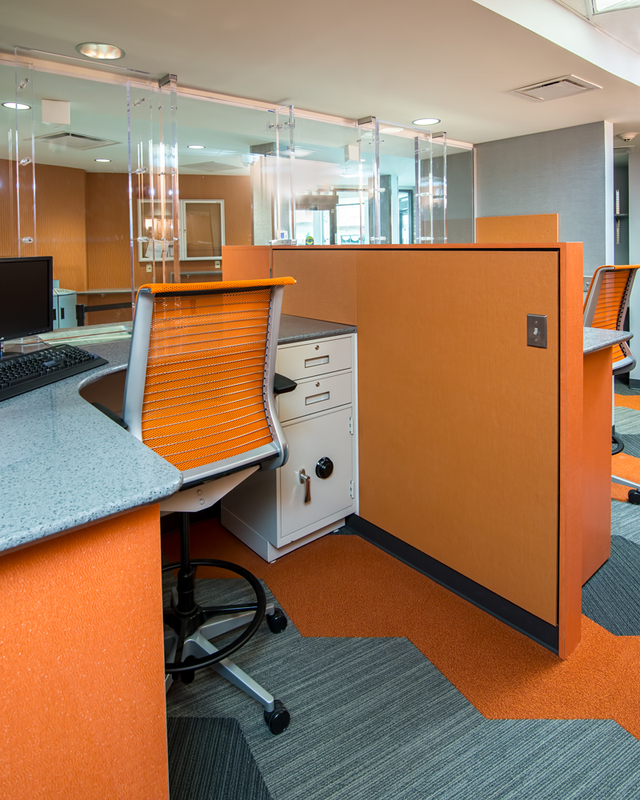 The PSE&G Bayonne Customer Service Center provides a 3,500 s.f. facility for supporting the needs of their local customers and PSE&G’s administrators. 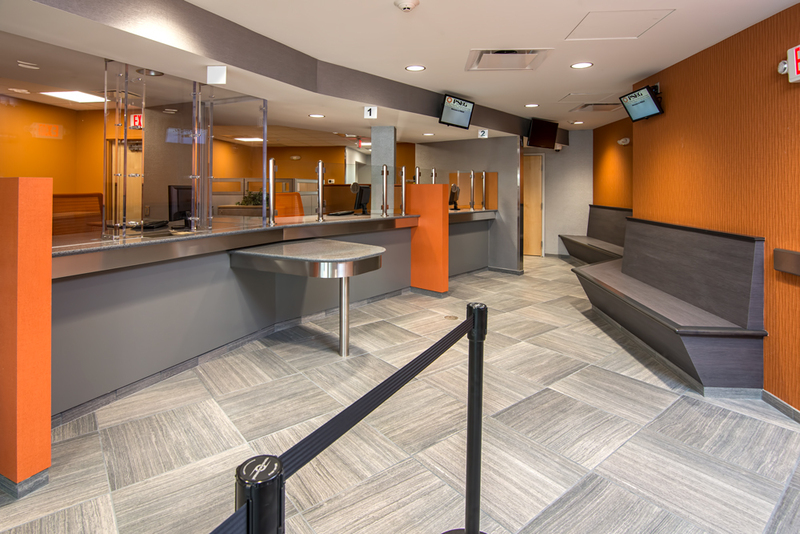 The facility provides automated bill payment services, cashier services, access to PSE&G representatives, and supporting spaces. Set with the ground floor of an existing two-story building located in the heart of the Bayonne Central Business District, the renovation of this existing facility faced several challenges. These included upgrading the building thermal envelope, coordinating the installation of new building systems and maintaining PSE&G security standards for the facility. The project has obtained LEED Silver certification.